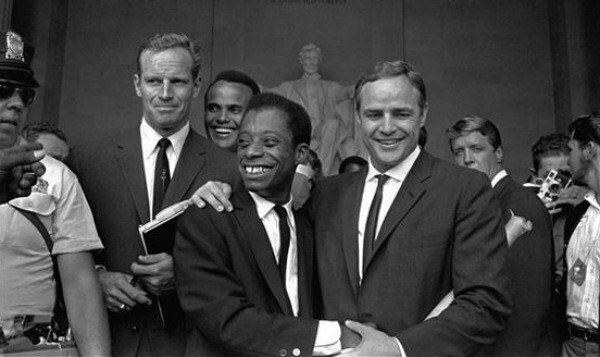 Many knew and adored the actor Charlton Heston who made movies like BEN-HUR and THE TEN COMMANDMENTS. Behind the scenes, Heston was supported by his loving wife Lydia of 64 years. On Monday, Lydia Heston passed away at UCLA’s medical center in Santa Monica, CA. She was 95 years-old. Lydia was an actress like her husband, who passed away in 2008. The pair met in the 1940’s before marrying in 1944. The Heston’s starred in the movie THE GREATEST SHOW ON EARTH in 1952, but, many may be surprised to know that Lydia was on Broadway in New York City starring in “Detective Story” in 1949. Later, Lydia gave acting a rest and focused her efforts on photography of her family and friends. Her work was displayed in books such as “The Light of The World,” which was published in 1989. Lydia also cared a great deal about civil rights and in the 1960’s, she marched with Dr. Martin Luther King alongside Charlton. Her philanthropic efforts extended to the arts as well. She briefly acted again in WILL PENNY in 1967. 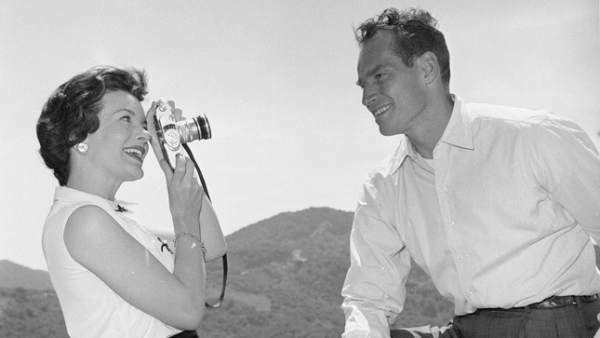 Lydia was a big supporter of her husband’s endeavors and appeared with her family and supporters of the family in the documentary, CHARLTON HESTON & BEN-HUR: A PERSONAL JOURNEY. 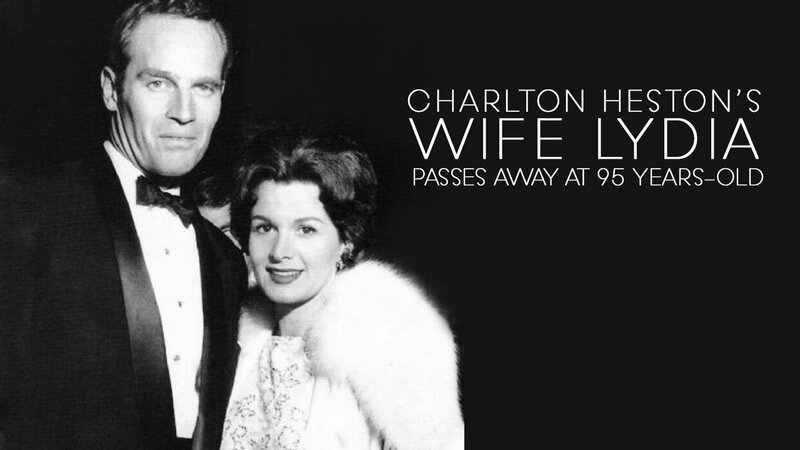 The Heston family certainly has much to be thankful for as Lydia and Charlton left a lasting impression for audiences and admirers. Please keep the Heston family in your prayers as they deal with their loss.